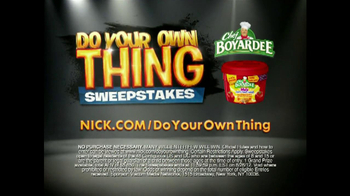 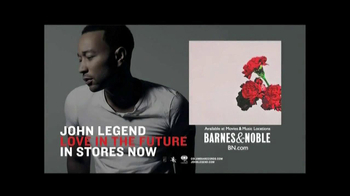 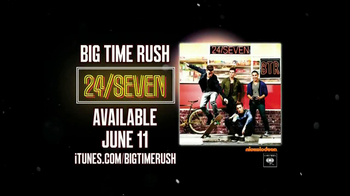 Products: Columbia Records Big Time Rush "24/Seven"
Big Time Rush "24/Seven" is available June 11, 2013. 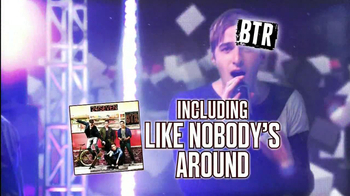 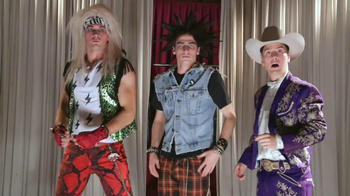 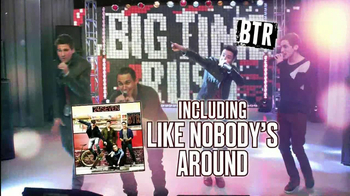 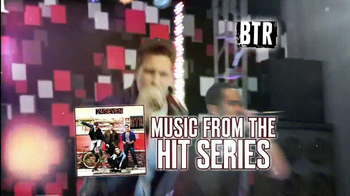 For more information, visit summerbreaktour.com or itunes.com/bigtimerush. 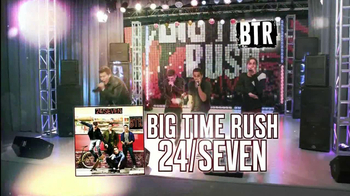 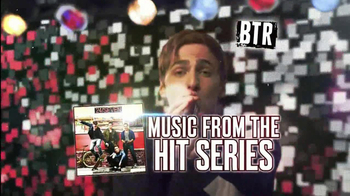 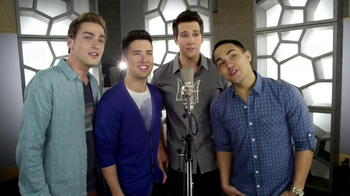 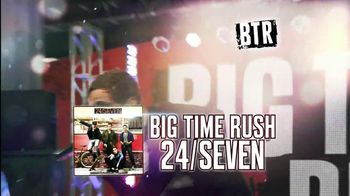 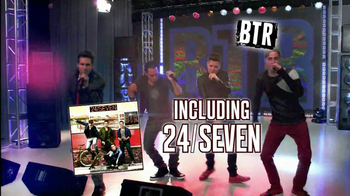 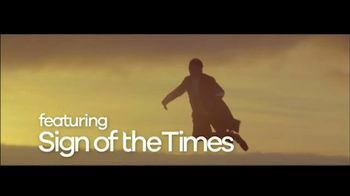 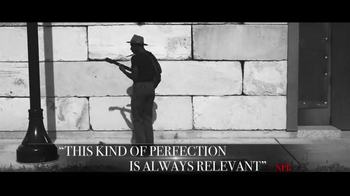 Columbia Records Big Time Rush "24/Seven"